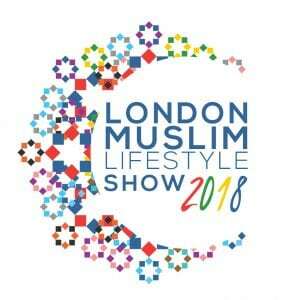 There’s SO much to SEE, DO, EAT, SHOP and MORE at this year’s #Muslifeshow at Olympia London, 21st-22nd April 2018 – what are YOU most looking forward to? For the SHOPAHOLICS – Over 200 shopping stalls!!!!! « UK: Discriminatory labelling proposed for Method of Slaughter aimed at Halal and Kosher.